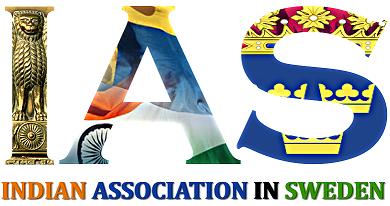 To realize social and cultural aspirations of Indian community thereby integrating with Swedish society. We would like to act as a cultural bridge connecting Swedish people to Indian culture, thereby bringing Indian culture and values to Swedish society. Familiarize India and its rich, diverse culture by organizing traditional Indian festivals, social gatherings, Indian music and dance programs, discussions, seminars, lectures, programs for Swedes and fellow Indians.